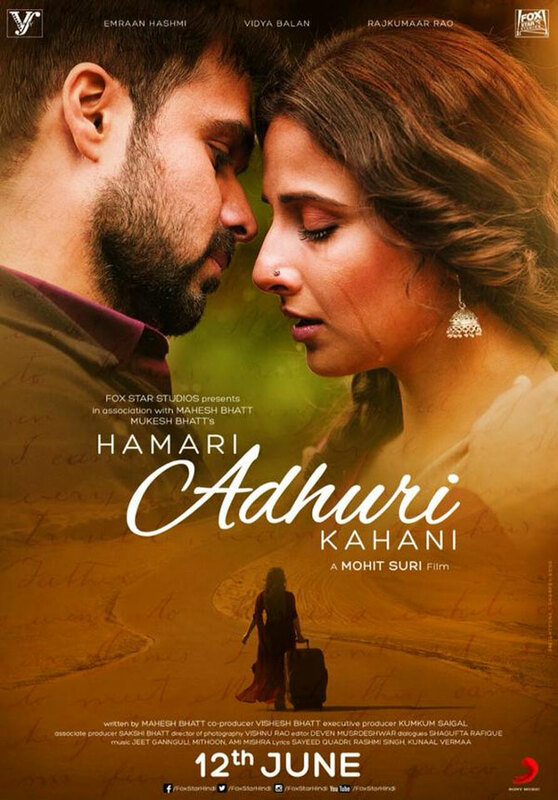 Hamari Adhuri Kahani Trailer is release today. The talented director Mohit Suri directed by the film and produced by Mashesh Bhatt with in Vishesh Films and Fox Star Studios banner. The film most talented actor working in the film like Bollywood Mr. X man Emraan Hashmi and Viday Balan lead role in the film. Aditya Roy Kapoor and Shraddha Kapoor will be acting in the film.